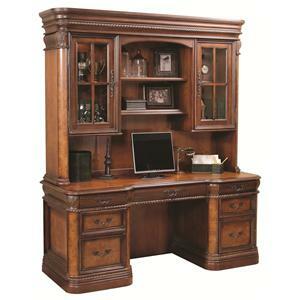 Crafted from poplar solids with cherry veneers and ash burl accents, this kneehole credenza and display hutch set boasts a layered, warm finish decked in traditional wood carving details like grape leaf carving and rope moulded case borders. Generous computer and office supply storage area is provided with a total of five drawers (top drawer includes felt lining), one of which is a convertible drop-front pull-out keyboard storage / pencil tray drawer. 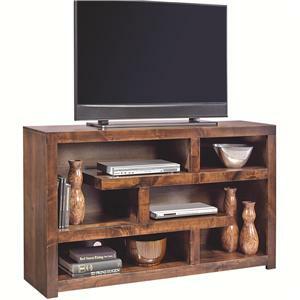 This attractive 74 inch bookcase features four shelves and a smooth back for a simple but attractive piece for your living room, office, bedroom or more. 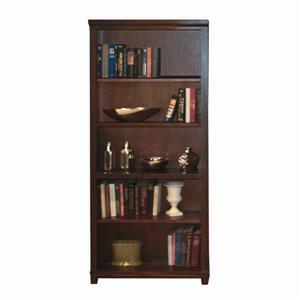 Use the bookcase for books, collectibles, and more. 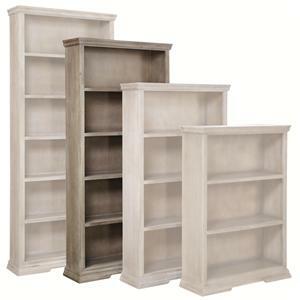 Several of the sophisticated bookcases used together can form a great wall unit for your own personal library. 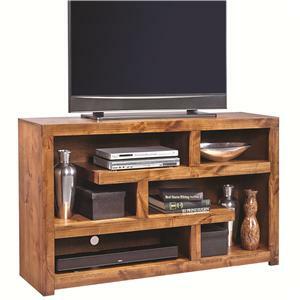 Available in Brown Cherry or Black finish. 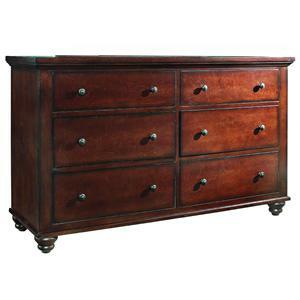 Rooted in the traditional style of fine antiques, this sleigh bed with storage has been rescaled for today's living. 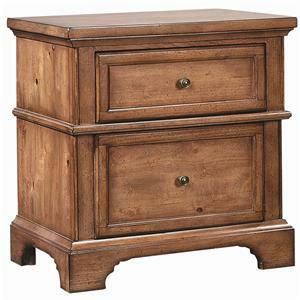 It features beautiful traditional panels on a finely carved headboard, a low-profile storage footboard, and a solid wood frame with corner blocks that ensure rigidity. 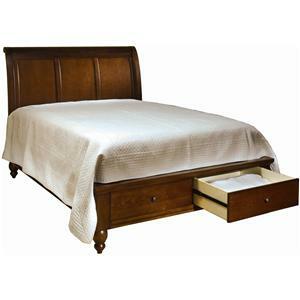 Double turned bun feet support this bed creating an elegant and stylish look. 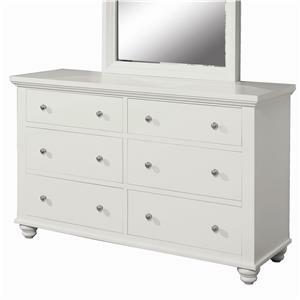 Two storage drawers are featured in the footboard to store extra blankets, clothing, linens and more.